Hugh Lofting offers an extraordinary tale of a man from a little town called "Puddleby-on-the-Marsh" who learns to talk to animals and champion their causes. The Story of Doctor Dolittle, published in 1920, is the first in Lofting's Doctor Dolittle series. 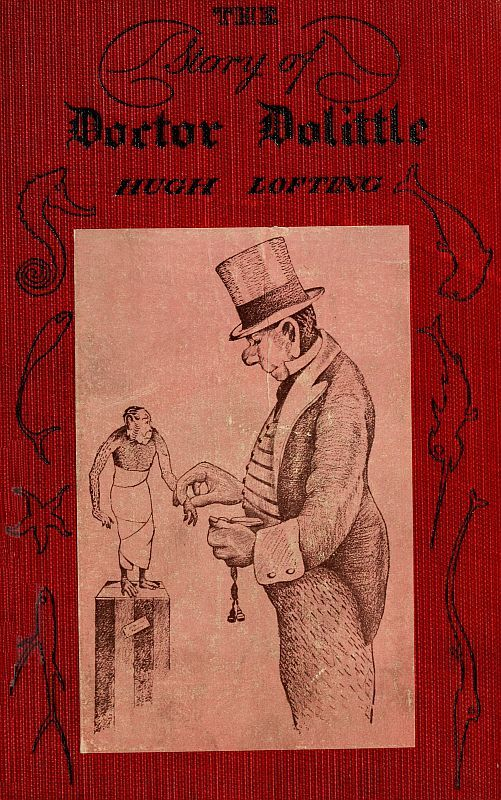 Lofting gave his readers a glimmer of the tale's contents in its subtitle: "Being the History of His Peculiar Life At Home and Astonishing Adventures in Foreign Parts. Never Before Printed." Lofting contrived the stories and illustrations in letters home to his children, rather than bore or scare them with his own experiences as a solider in the Great War.